Steel Strap – Grant Packaging, LLC. 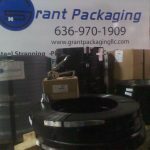 Grant Packaging is a Midwestern company that offers superior steel strapping at the best prices and with the best service. 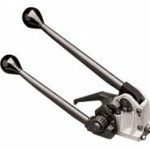 You can browse the company’s selection of both regular duty steel straps and high tensile steel straps online at www.grantpackagingllc.com. Explore the steel strapping, strapping tools and accessories, and check out bargain strap and the used tools. Grant Packaging carries regular duty straps in 1/2 inch, 5/8 inch and 3/4 inch widths, and in “020,” “023” and “015” specifications. In the high tensile strapping selection, you’ll see straps in widths from 1/2 to two inches, all at very competitive p rices. 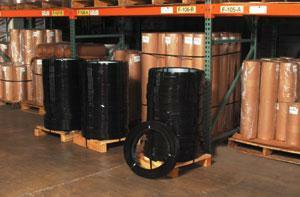 Grant Packaging has a guaranteed freight rate. 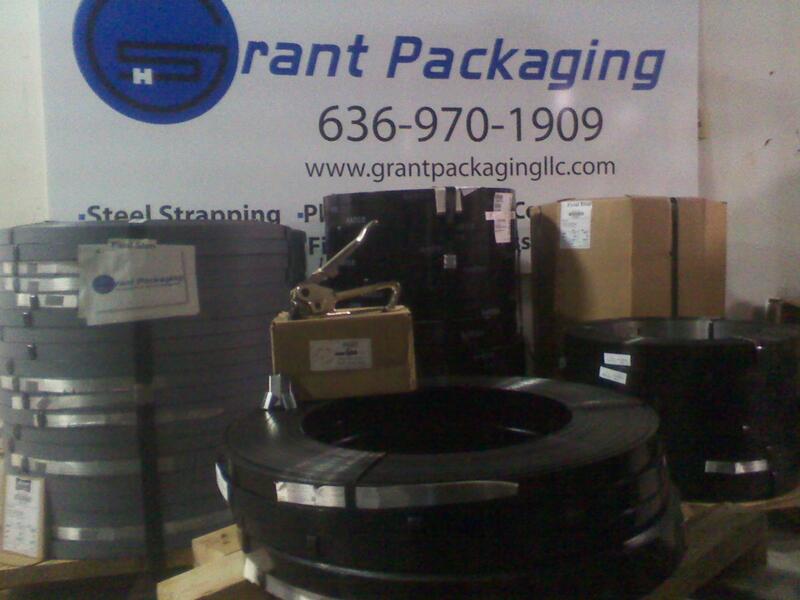 Grant Packaging also carries “bargain” strap, unpainted steel, and regular duty strap. This strap can run 10 to 20 percent lower than regular duty and high tensile strap. Call us or visit our website grantpackagingllc.com is a good way to find out if this type of strap is suitable for your job. 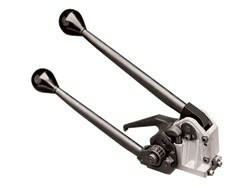 Our tool selections are from MIP, Fromm, to Orgapack, it is hard to go wrong with our value and selec tion. Grant Packaging can be contacted using toll-free number (866-GRANT-PAC), or e-mailed at info@grantpackagingllc.com. Grant Packaging know that time is money, and they respond rapidly to orders. 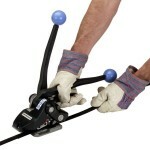 We offer steel strapping, and tools, accessories, advice and answers.